Now Available in a Low-Pressure Direct-Spark Model, Too! The compact QUADRATHERM® Heater delivers a robust 80,000 BTUs of QuadRadiant® heat in a broad, quadrangular heat pattern. Uses fuel more efficiently by converting more of the thermal capacity of the gas to infrared heat and transferring more of that heat to the floor. 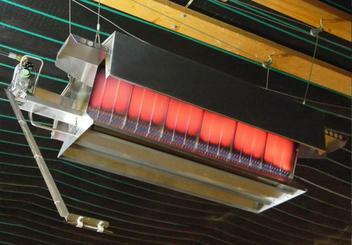 Large, ribbed emitter surface area radiates more infrared heat than other heater styles. 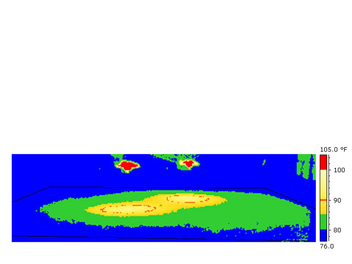 Unique shape and reflective surfaces enhance transfer of infrared heat to the floor. 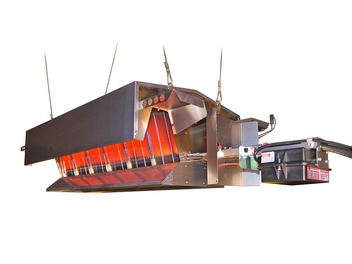 Spacious combustion chamber and highly effective burner enhance heater efficiency. Pressurized burner results in even heat distribution through all burner ports. Adjustable height helps optimize floor coverage. 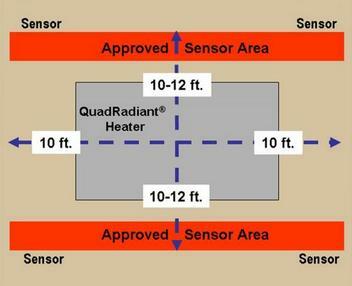 QuadRadiant® heat requires less run time to heat a typical house. 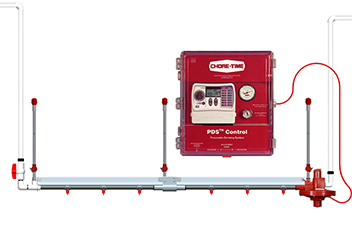 Saves fuel by permitting zone control – heat only the areas of the house where heat is needed. 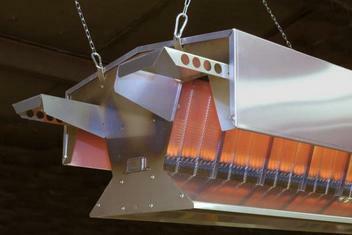 Reliable direct spark ignition or 500-BTU pilot. Thermostatic, zone or individual sensor control. 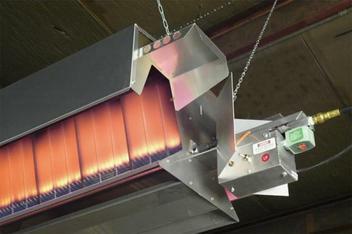 Burner and igniter are protected from debris. Heaters are delivered assembled and ready to hang. Units include eight-foot (2.4-meter) power cords and gas hoses for flexible heater placement. Slotted tabs at the corners of the heater permit secure four-point suspension for extra stability. 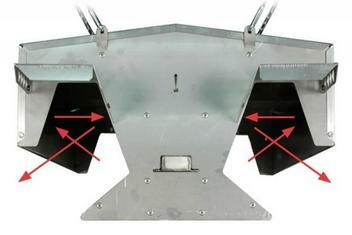 Burner is easy to access by removing one screw. Three-piece bottom eases access for cleaning. 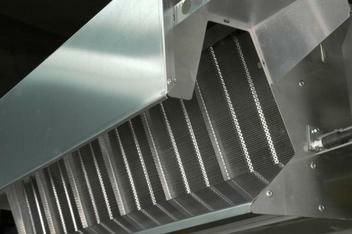 Corrosion-resistant stainless steel and aluminum construction. Designed for compressed air cleaning. 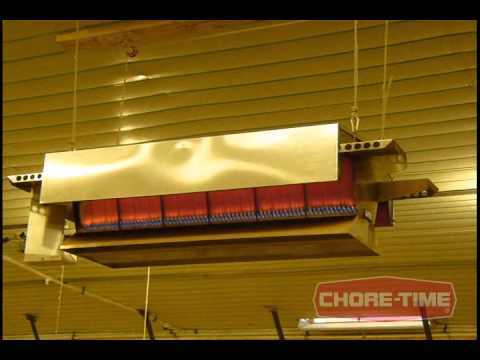 Heaters are winchable for house clean-out. 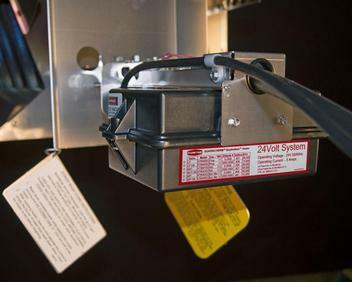 Dust-Tight (DT) – Dust-Tight, high-temperature, co-polymer enclosures are standard on all control systems to protect against dust, dirt, and moisture. 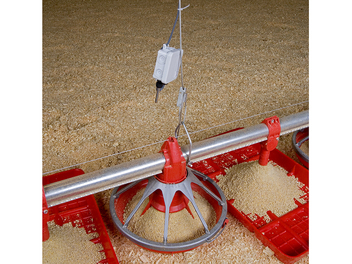 The Dust- Tight enclosure also facilitates access to interior components. Wash-Down-Proof (WDP) – A Wash-Down-Proof option features the same high-temperature, co-polymer enclosure plus sealed components and a gasketed housing that prevents water penetration. This permits power washing, if required for biosecurity. Both enclosures have high dielectric strength and include fireretardant properties to resist the spread of flames. 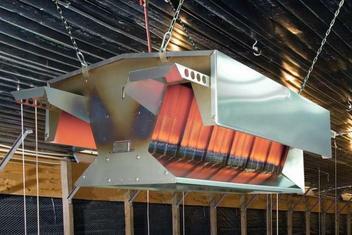 More efficient conversion of fuel to heat. 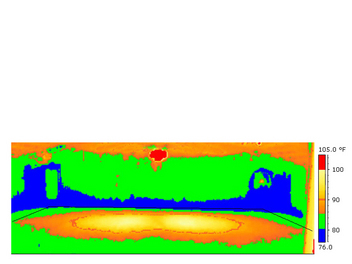 Rectangular heat profile matches the shape of a poultry house. Flexible for various house widths – no need for various models to get good, even heat. Winchable for easy access for service. No problematic air intakes or ducting. Units are easy to move. 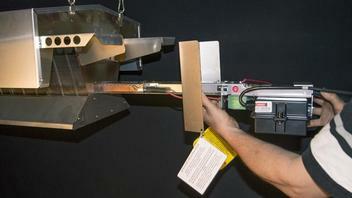 Low-pressure, snap-action model runs without electricity. Requires fewer units – perhaps as few as one QuadRadiant® Unit to replace two infrared brooders or four convection brooders, depending on house configuration. 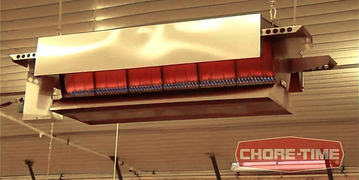 Rectangular, house-shaped heat patterns from QuadRadiant® Heaters are even and match the rectangular shape of a poultry house. 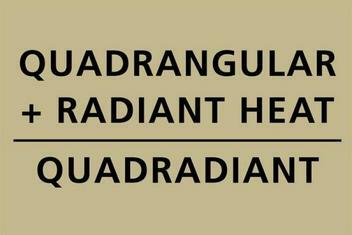 A single QuadRadiant® Model provides broad, even heat for most house widths. QuadRadiant® Heaters are winchable for easy access for service and maintenance, and they are designed for simplified maintenance. 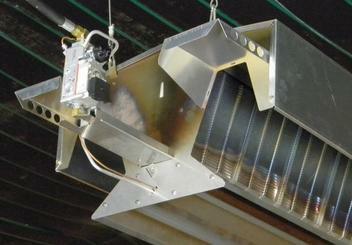 Installing QuadRadiant® Heaters requires no problematic air intakes, ducting or pressurized combustion.